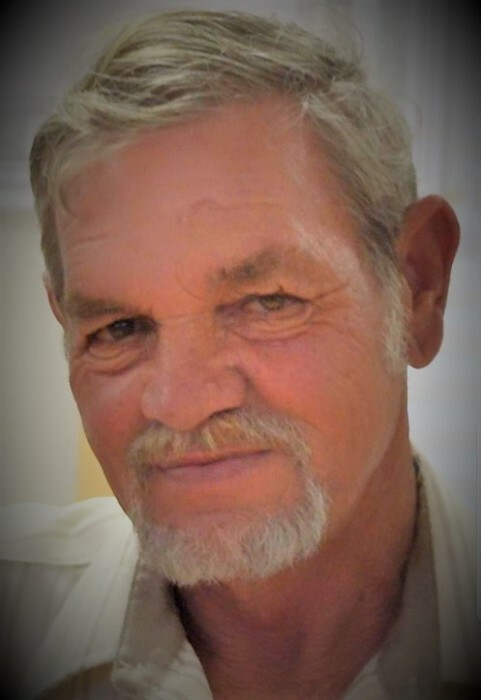 Floyd Patrick Williams age 61 of Smithville, Texas passed away Friday February 1, 2019. He was born in Corpus Christi, Texas on February 24, 1957 to parents Joseph and Mary Williams. He is preceded in death by his wife (Debbie Williams) and sister (Sandra Williams). Floyd is survived by his children Daughter (Misty Southwell & husband Mark Southwell) of Taylor Texas, His Son (Shawn Williams) of Austin, Texas, His Daughter (Casey Williams) of Austin, Texas, His Daughter (Taylor Murray and husband Dustin Murray) of Killeen Texas and five grandchildren.